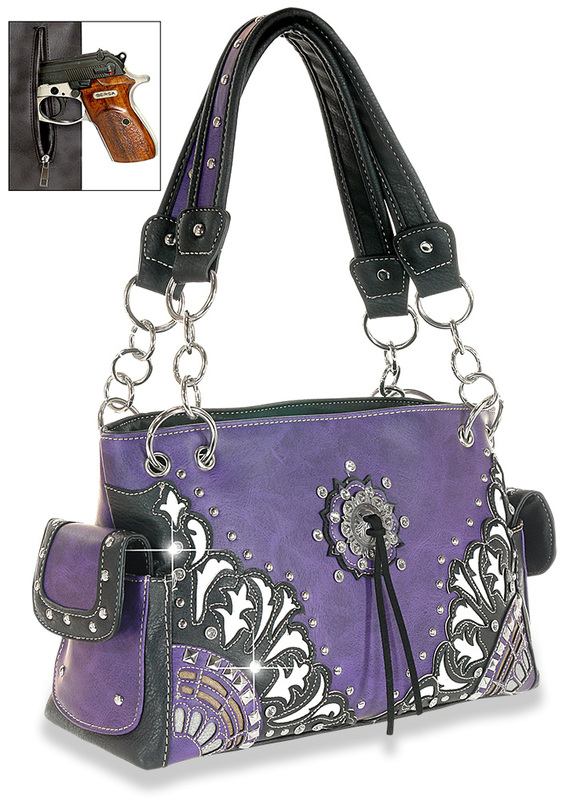 A Western Style Concho highlights this trendy western handbag. 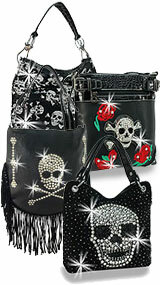 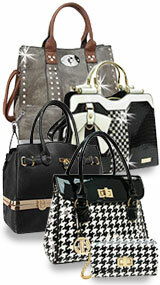 It also features a layered design with silver studs and rhinestones and dual end pockets with studded accents. 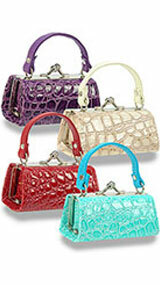 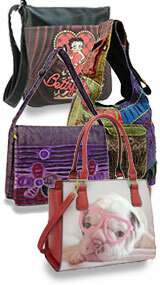 This Western style handbag also features a special zippered pocket on the back to secure your concealable handgun.